We are able to analyze, and, when possible, validate the ideas. Help you define which steps need to be undertaken to put together a credible business plan. 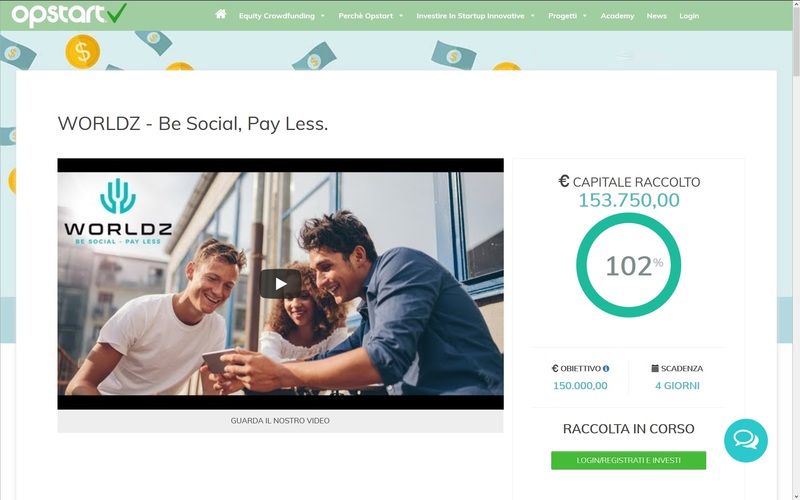 Our company operates as founding investor in Italian startups. We will help to set up the startup, assemble the team, and help you form your company. To be able to do this we collaborate with other organizations in the Startup Ecosystem. We mainly have invested in the sharing economy, ecommerce and marketplaces, retail on-line and off-line, but we are open to other ideas which may disrupt a market, provided it is in a pre-seed stage. All this, if the idea passes our screening. So you should apply, in the "show us your idea" section.